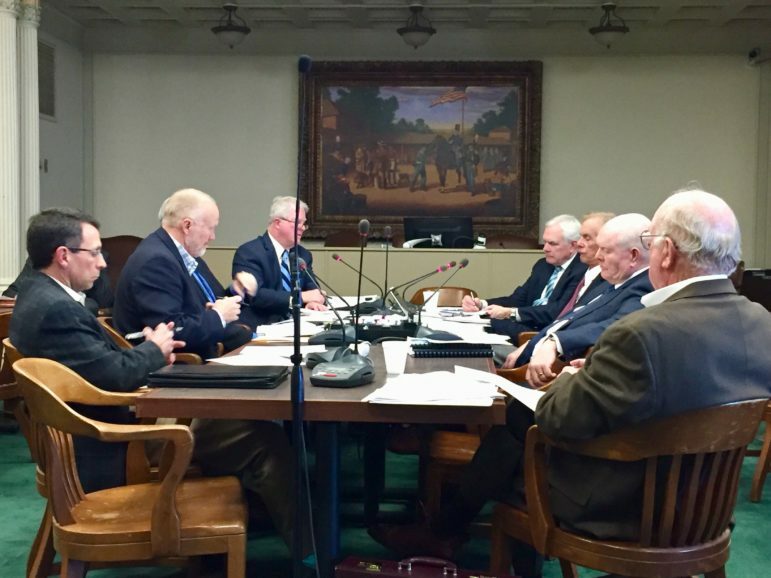 The Agency Performance and Evaluation Commission met on Jan. 30 to decide on final recommendations based on private auditors’ findings and suggestions for six state agencies. Oklahoma district attorneys have more than $56 million in uncollected fees on their books and are being advised they should hire collection agencies to go after offenders to recover more of the debt. But district attorneys are balking at the recommendation, made by private auditors, because the prospect of collecting a lot of the money is uncertain – and aggressive collections could conflict with criminal justice reform efforts intended to shift their offices and the courts away from depending on fines and fees. Reform advocates say heavy fees and fines have trapped offenders in debt loads that are difficult or impossible to erase and can lead former inmates to re-offend and end up back in prison. A recent performance audit of the District Attorneys Council found more than $56 million in uncollected fees among just 13 of the 27 DA districts. The total could be much higher because it doesn’t include Oklahoma and Tulsa counties, which track fees on different systems, and 14 DA districts that use another financial system. Several years ago, Oklahoma Watch, working with KGOU Radio, published a seven-part series on the growth and effects of steep fines and fees in the criminal justice system. The investigation is as relevant today as it was then. The performance audit, one of six completed by the Agency Performance and Accountability Commission, highlights one of the challenges lawmakers and other officials face to implement reforms in the justice system. A push by legislative and other leaders to make agencies more financially efficient could hamper their efforts to reduce the state’s high incarceration rates. The uncollected fees, which include bogus check fees, supervision fees and others, have been tracked since at least 2010 for the 13 district attorney districts that use a specific software tool. The auditors, Alvarez & Marsal, recommended the District Attorneys Council hire an outside collection company to recover the fees. The accountability commission didn’t recommend that specific step, but said uncollected fees should be reviewed. Agencies audited by the commission are supposed to carry out the recommendations unless the Legislature says otherwise. Eight other states, including New Mexico, Oregon, Florida and California, have contracted with collection agencies on unpaid fees. In Oklahoma, auditors found the $56 million in total unpaid fees would fall to $32.5 million if the District Attorneys Council focused only on unpaid fees since 2010 and delinquent fees more than 90 days old. It then estimated only 20 percent of those would be recoverable. Ultimately, auditors said the council could recover at least about $5 million in uncollected DA fees. In its response to auditors, the District Attorneys Council expressed doubts about using a collection agency. The group said it worries that “unscrupulous collection vendors and practices would result in ruined credit or additional hardship for offenders.” The council also said people would be more likely to pay the fees they owe if contacted directly by a district attorney’s office. “There’s a fair amount that may or may not ever be collectible,” Trent Baggett, the council’s executive coordinator, said in an interview. He cited debtors who are dead, who have been in prison for a long time, who fled the country or who can’t be located. 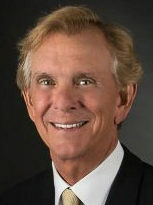 Senate President Pro Tempore Greg Treat, R-Oklahoma City, said Senate Republicans haven’t yet taken a position as a caucus. He said he prefers to shift away from a reliance on fees and fines. And it’s hard to build a budget based on estimated collection rates of unpaid fees. Senate Minority Leader Kay Floyd, D-Oklahoma City, said any discussions of criminal justice reform must include court and DA fees, fines and assessments. 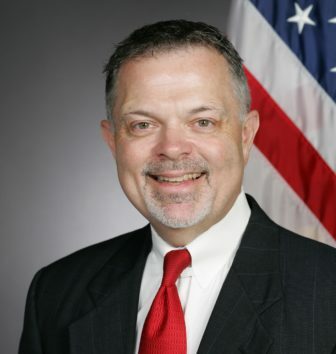 Whatever emerges from the Legislature, Baggett said he’s already had discussions with district attorneys on how to do a better job of collecting unpaid fees. At a legislative interim-study hearing Tuesday, some presenters called for a halt to the mounting court fines and fees that are burying inmates in debt. Others suggested a different approach.